Enabling clients to visualize their completed spaces with three-dimensional renderings facilitates the design process and validates the creative strategy. 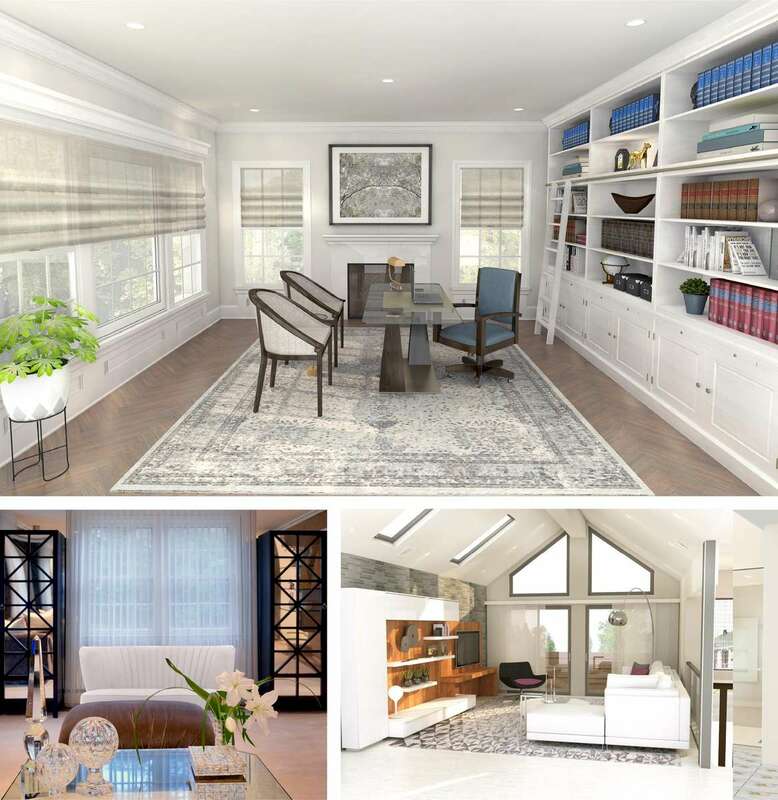 Clients can, therefore, make more informed decisions about color, space planning, furniture, lighting and architectural design elements. A service available to clients, architects, contractors and real estate professionals, 3D renderings allow projects to come to life.